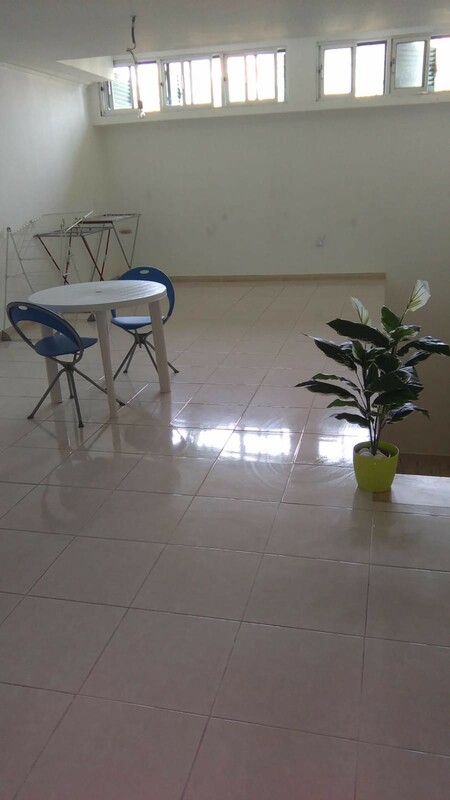 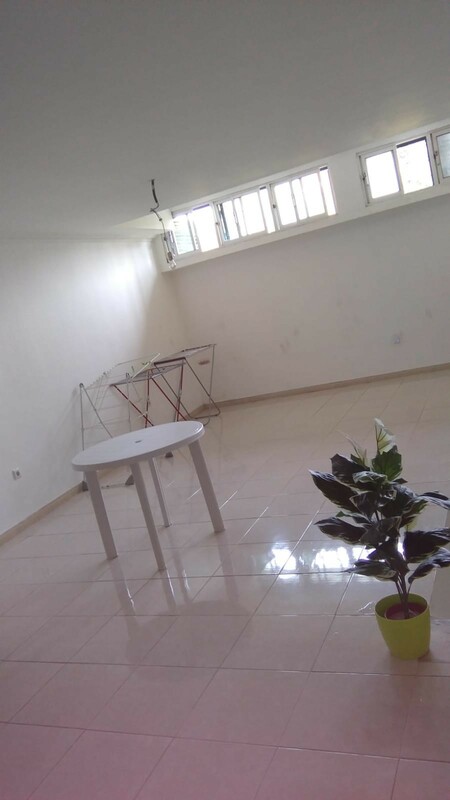 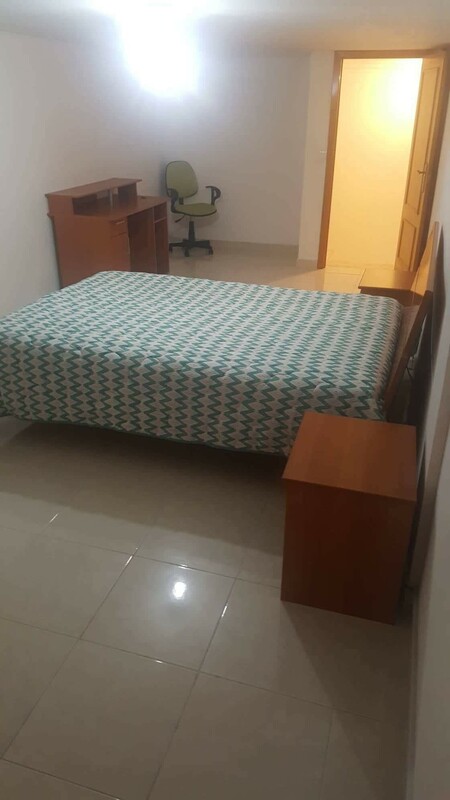 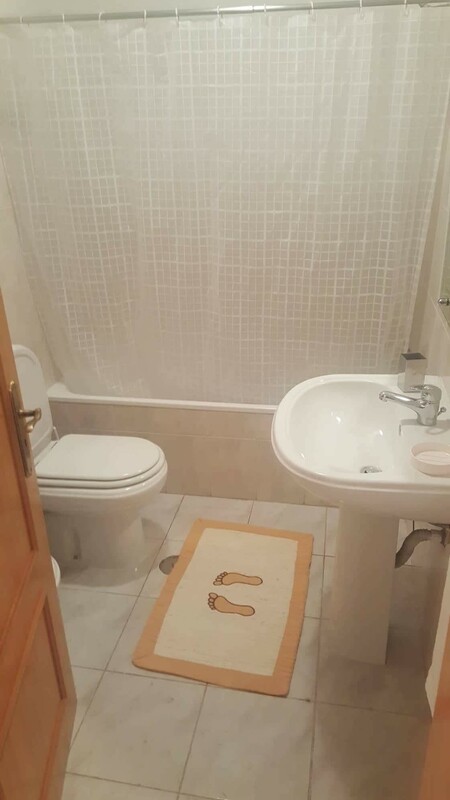 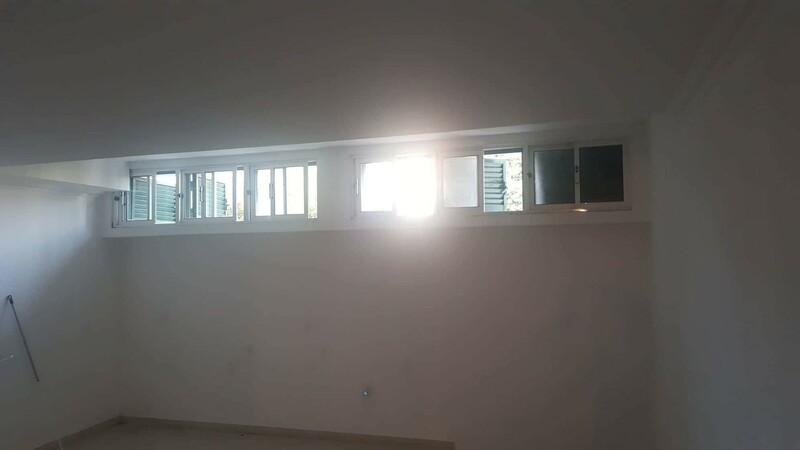 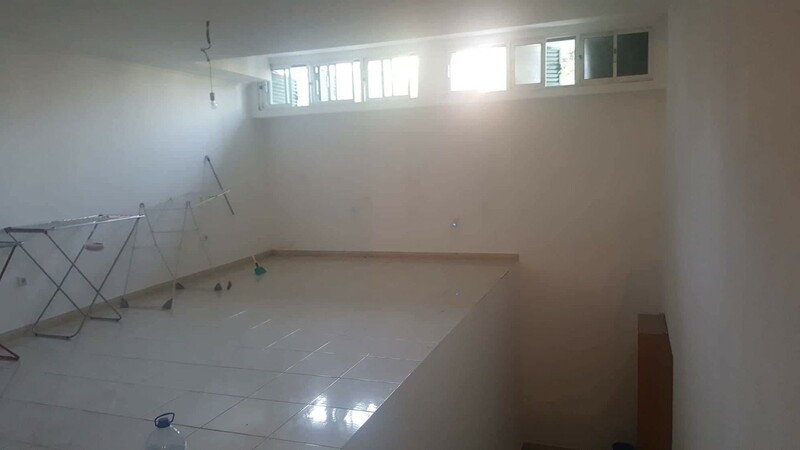 Set of three individual rooms in a recently renovated apartment for students, included in one duplex (the size of the apartment is the equivalent of two). 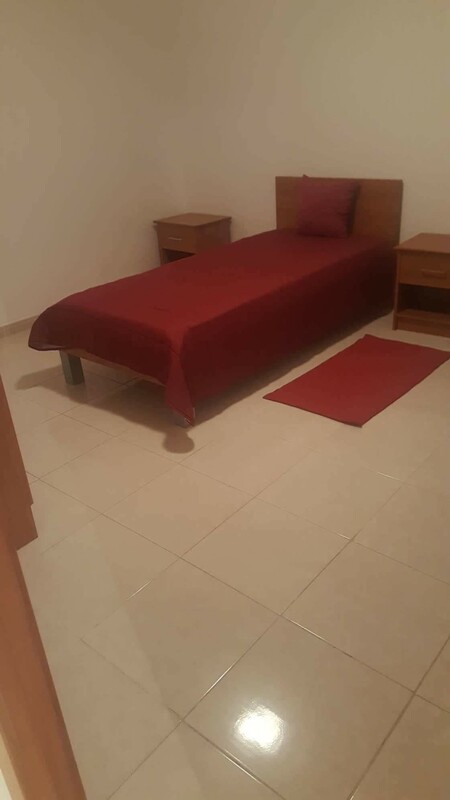 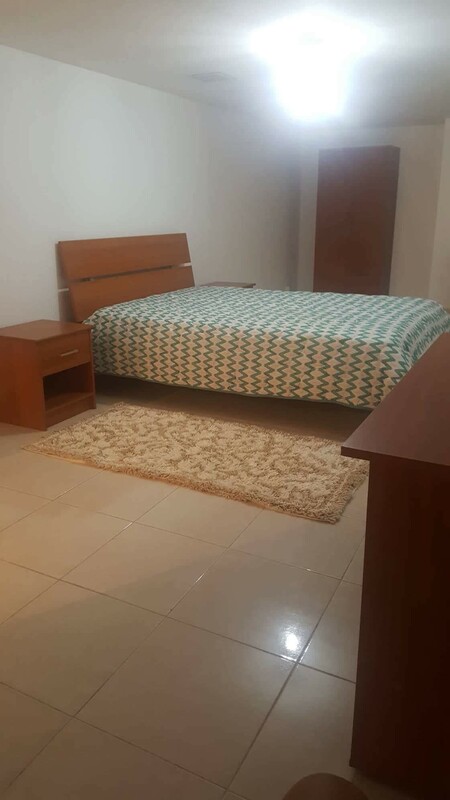 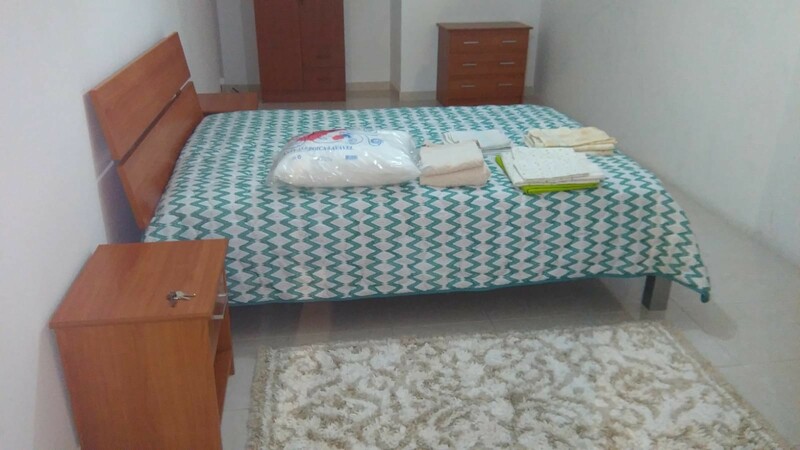 The rooms are equipted with double beds (one with a single bed) and there are two bathrooms, one kitchen and a big sallon. 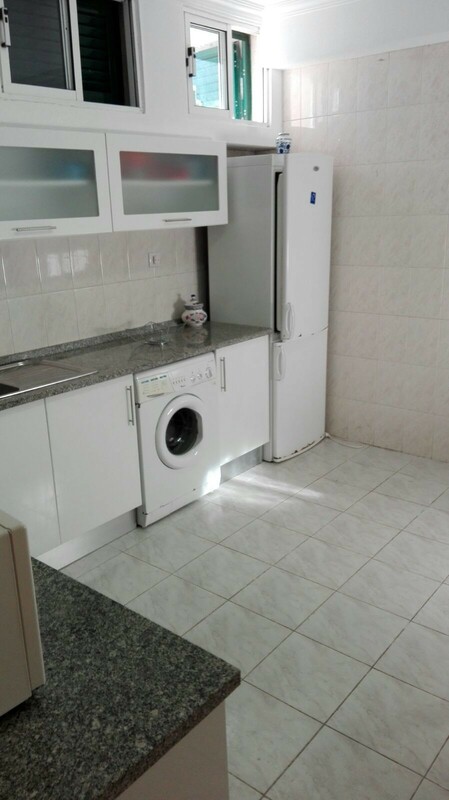 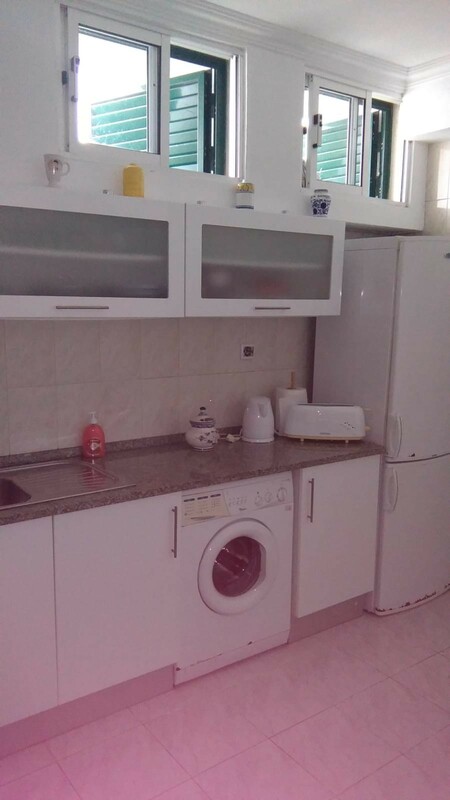 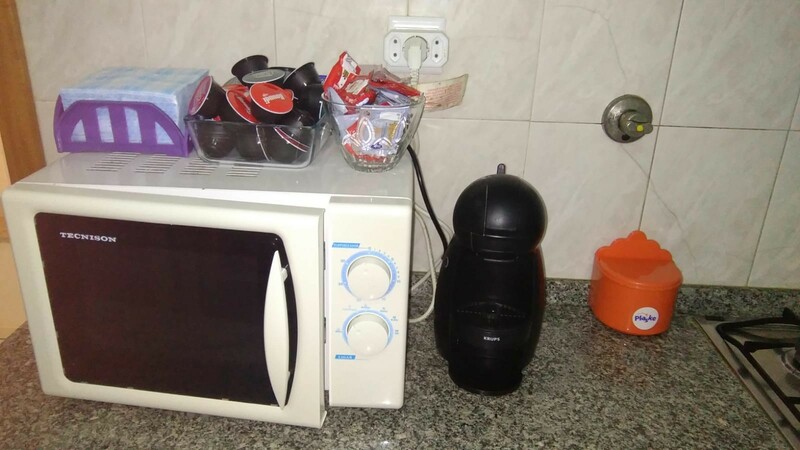 The apartment includes wi-fi, TV, washing machine, and other machines in a quit and very central area. 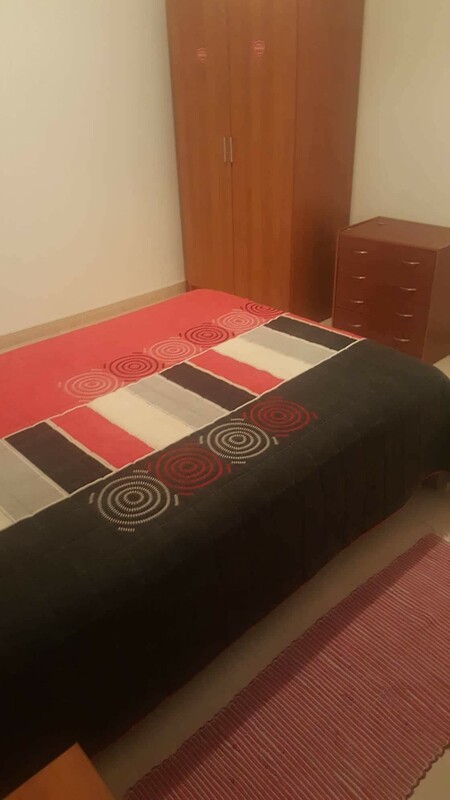 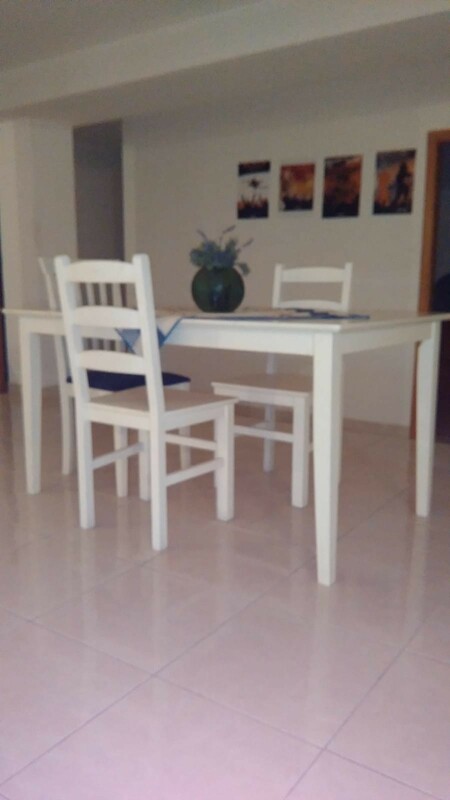 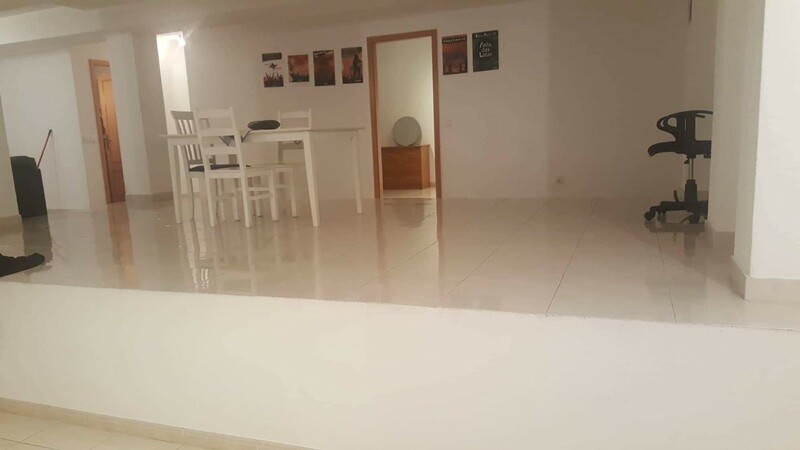 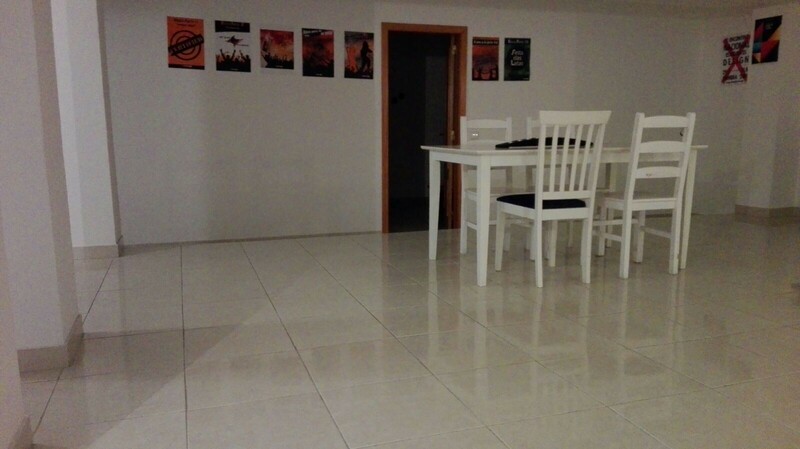 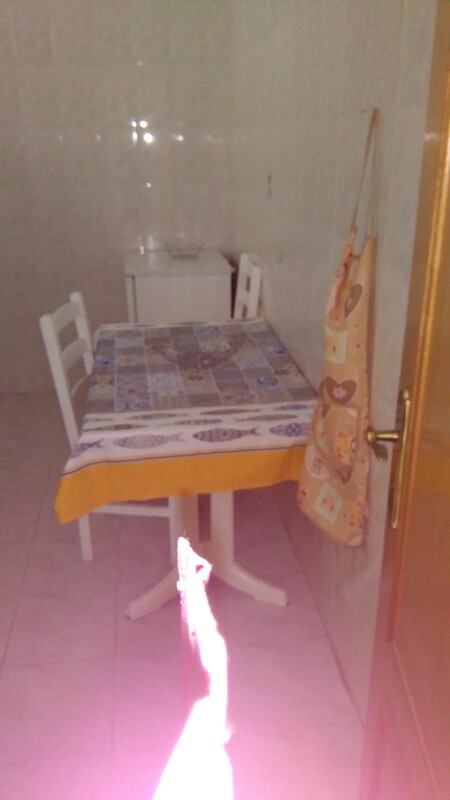 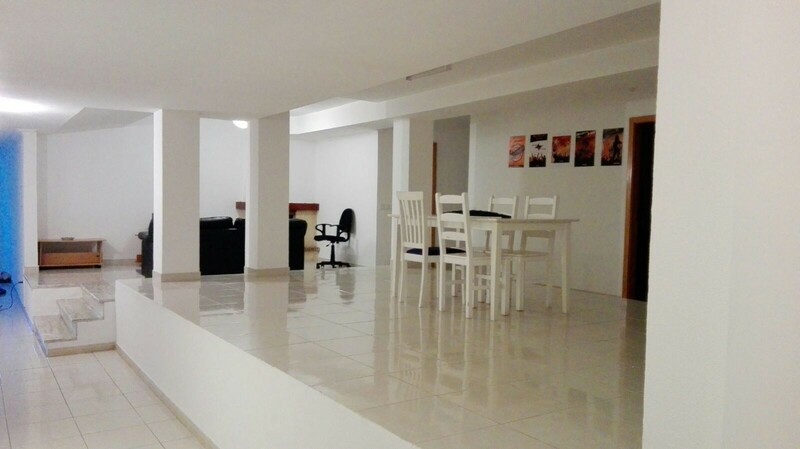 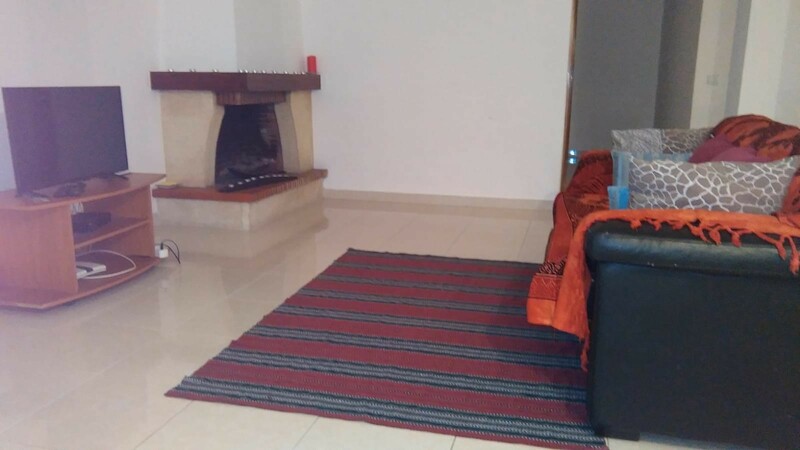 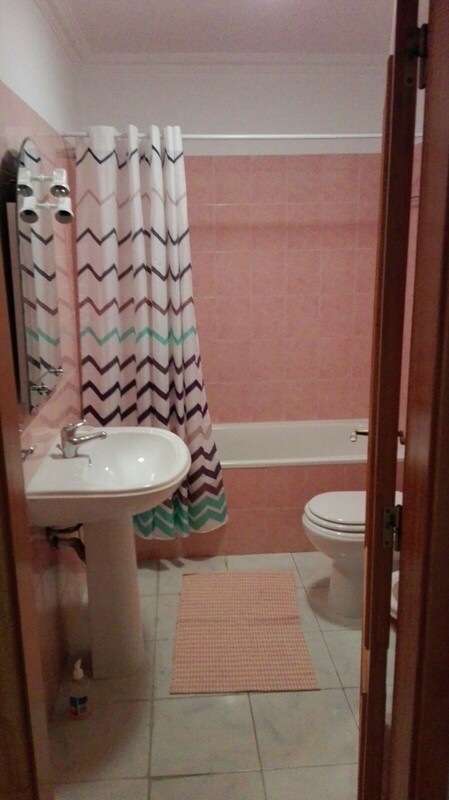 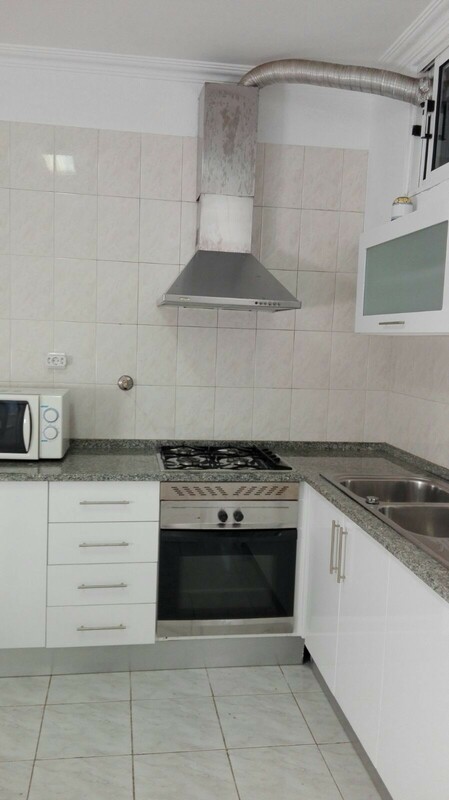 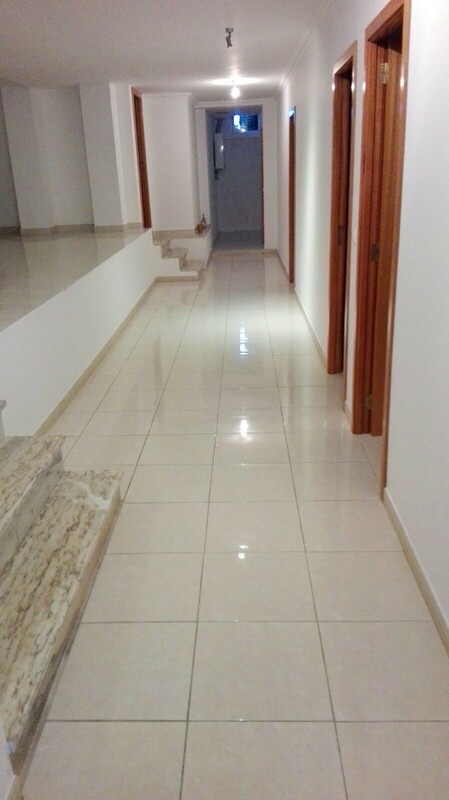 With a great location: 20 minutes walk to reach the University and the main square (Praca da Republica). 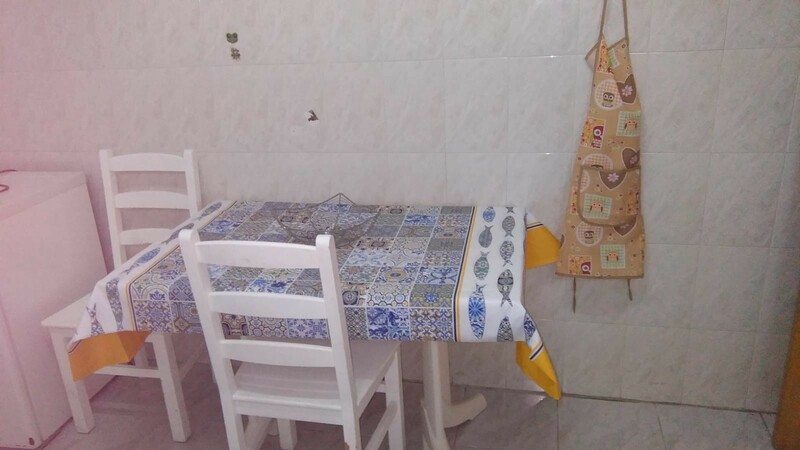 It is located just behind the main mall in Coimbra (Dolce Vita) (5 minutes by foot).